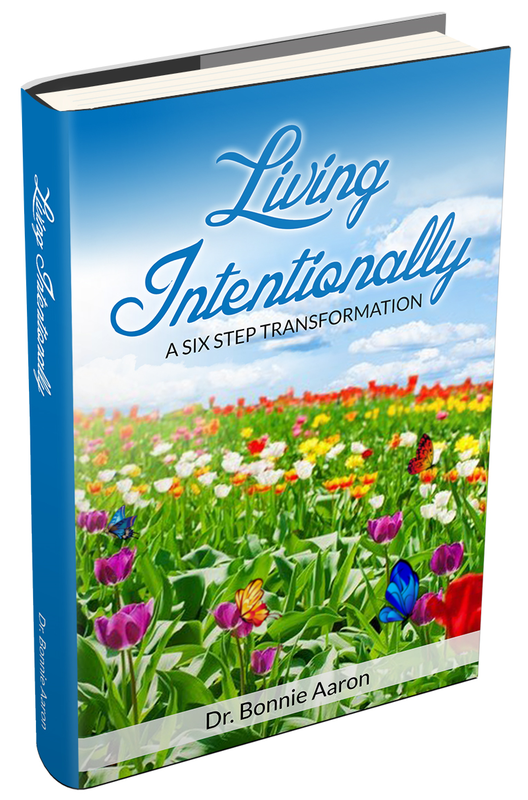 Living Intentionally is the result of implementing the six step transformation process outlined in this book. Following the steps outlined will motivate readers to take responsibility for their lives, stop blaming others, and stop making excuses for their present circumstances. The goal of this book is to help readers experience the joy of living intentionally. 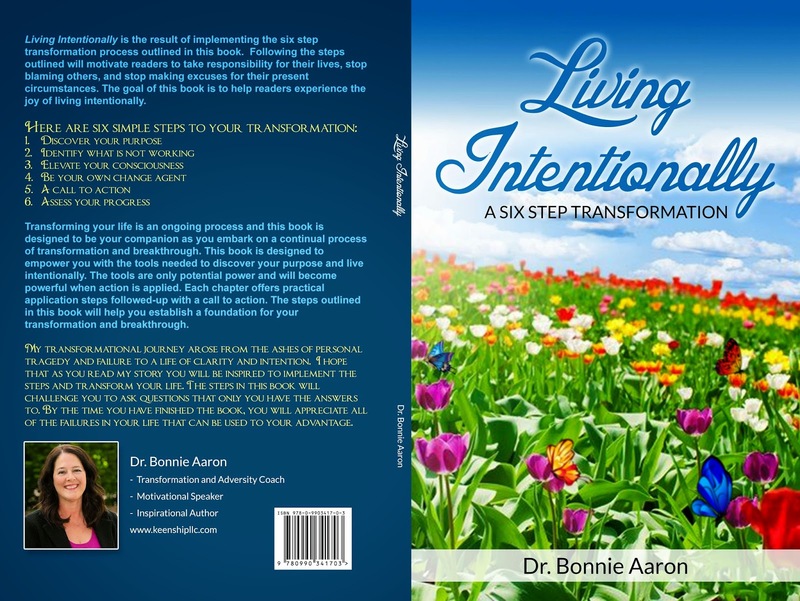 Transforming your life is an ongoing process and this book is designed to be your companion as you embark on a continual process of transformation and breakthrough. This book is designed to empower you with the tools needed to discover your purpose and live intentionally. The tools are only potential power and will become powerful when action is applied. Each chapter offers practical application steps followed-up with a call to action. The steps outlined in this book will help you establish a foundation for your transformation and breakthrough. My transformational journey arose from the ashes of personal tragedy and failure to a life of clarity and intention. I hope that as you read my story you will be inspired to implement the steps and transform your life. The steps in this book will challenge you to ask questions that only you have the answers to. By the time you have finished the book, you will appreciate all of the failures in your life that can be used to your advantage. You are about to discover what it means to be unstoppable. 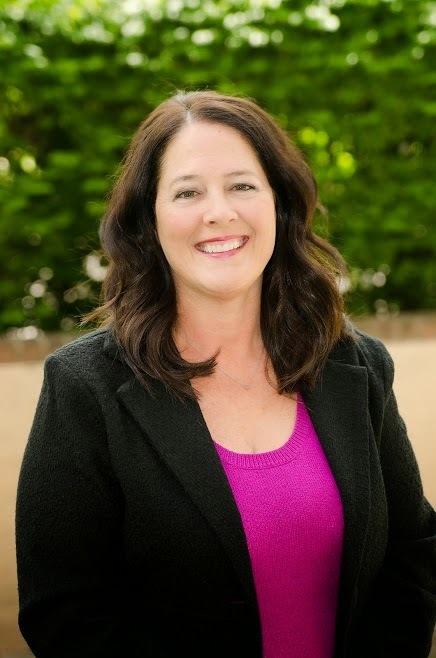 Dr. Bonnie Aaron is a life-long learner with a formal education in educational leadership. Her most recent education was her transformational journey triggered by tragedy. Dr. Aaron’s recent experiences inspired her to share her story of transcending adversity. She hopes to serve others as a transformation and adversity coach, motivational speaker and inspirational author. The purpose of her book Living Intentionally is to empower and inspire others to transform their lives so they can create a life of clarity and purpose. Through the six-step transformation process Dr. Aaron provides the tools, strategies, and mindset needed to let go of self-limiting beliefs, excuses and bad habits. Her goal is to reach out to others who are ready to take their lives to the next level and begin their own journey of personal transformation. Sounds awesome to me, can't wait to read it!! sounds to be a good read!